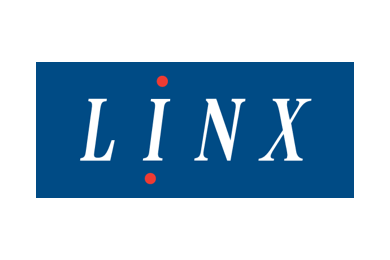 Linx weren’t attracting the right talent with their job adverts. They were using a supplier to advertise their vacancies on several job boards simultaneously but they were confidential, unbranded and did not mention Linx. This meant they were having to use recruitment agencies more frequently when the job adverts didn’t deliver the required applicant quality. We undertook an initial assessment of the current job copy used by the existing supplier. As a result, we suggested several crucial improvements to ensure the role was more appealing to relevant candidates and also featured more prominently in search results. We also assessed the network of job boards being provided by their current supplier and refined this to only those most suitable to the vacancy. Through this consultative approach, by branding their adverts on all of those leading UK job boards, coupled with the ongoing support of Jemma in our Client Success Team, Linx filled 11 roles in just 7 weeks with Hiring Wizard, saving them a grand total of £68,650 in agency spend.